Tehran: Iran executed a gold dealer known as the ‘Sultan of Coins,’ in a warning to merchants not to exploit the country’s financial troubles as US sanctions squeeze the economy. 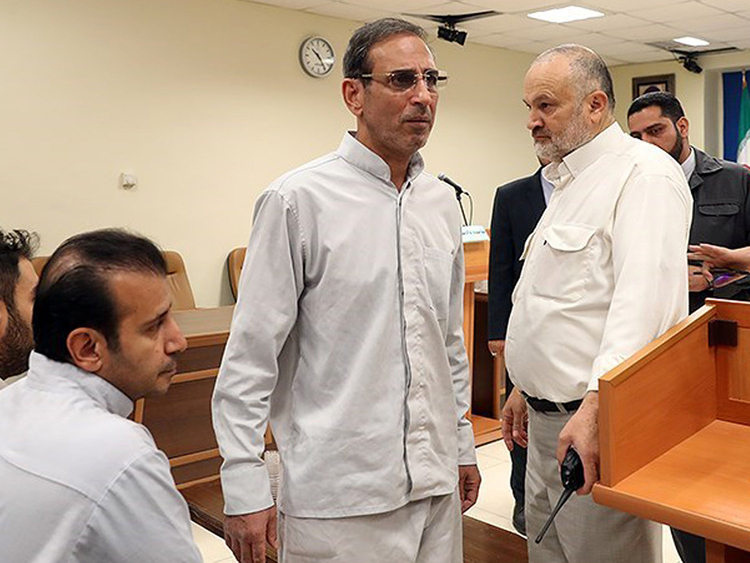 Vahid Mazloumin was sentenced to death in October after being accused by Iranian authorities of contributing to price hikes by hoarding gold. An assistant, Mohammad Esmail Qassemi, was also hanged early on Wednesday, state-run Iranian Students News Agency said. The very spectre of sanctions, even before they started resuming in August, plunged the currency market into turmoil, sending the rial plummeting about 70 per cent against the dollar, fuelling a surge in prices and encouraging illegal trading. On Tuesday, Tehran police said security forces had arrested about 130 illegal currency traders in recent days.